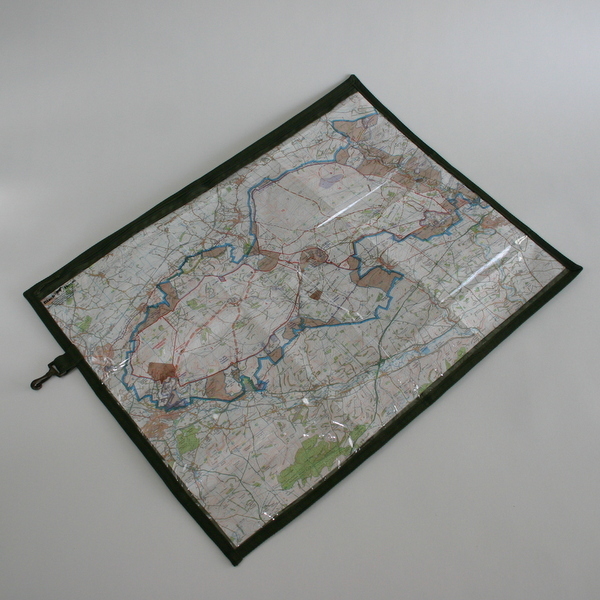 Black Horse Foxhound Map Cases are specially designed for the infantry role, having been tested by British Soldiers worldwide under extreme conditions. The special UVS material gives a clear non-scratch, non temperature sensitive surface as is possible with a plastic finish. This is backed with waterproof material with a length-wise zip for easy map insertion. 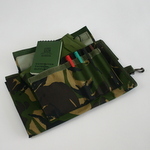 Two outer pockets and four pen holders are attached and a hook & loop closing flap securely covers those and also holds the case closed when not immediately required. A non metallic hook is attached for security against case loss. 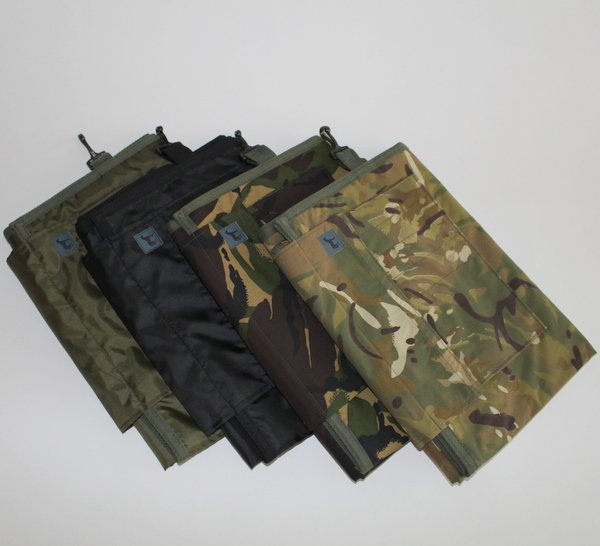 The DPM and Multi Terrain versions are manufactured using Military waterproof grade fabric whilst the Olive Green and Black versions utilize a lighter weight Polypropylene fabric.